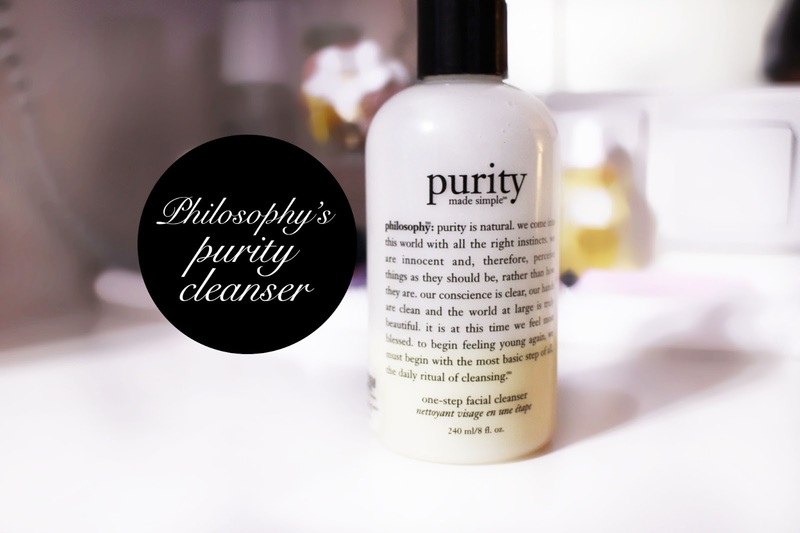 Clearly we're on a roll with our posts lately and I'd thought I'd do a quick review for you on the Purity Cleanser by Philosophy. I purchased it in early September 2012, and it has lasted me till now, and I felt that i've had optimal time to generate an opinion about it. 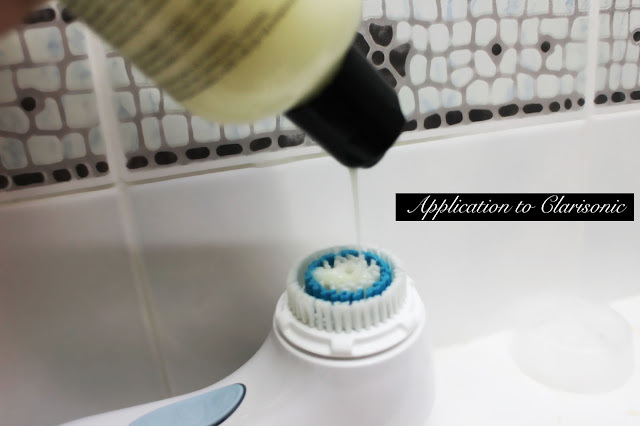 For those of you who enjoy a cleanser that lathers up look no more! 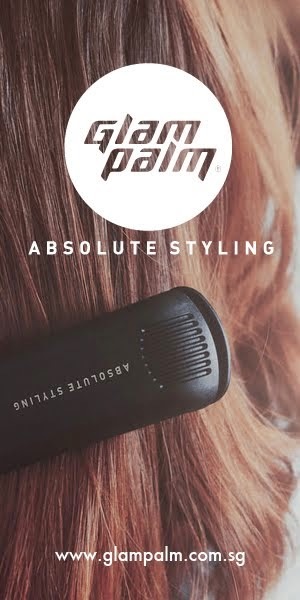 This is one you have to try out. Philosophy products were only introduced in Singapore less than a year ago and they're well known for not only their uniquely scented body washes but as well as their purity cleanser.The Award winning facial cleanser is formulated to "melt" away both face and eye make up in one simple step without over drying the skin. I purchased it for SGD$35 and it was definitely a lot cheaper than I had envisioned it would be. What I like about this product is that it has no fragrance at all and leaves my face feeling a lot cleaner. As far as hydrating the skin goes - it's definitely not over drying and doesn't leave my skin feeling sticky or irritated unlike most removers. It removes all kinds of makeup and even waterproof residues that might have been left in your lashline. Like all cleansers, getting the product into your eye can sting but this definitely doesn't sting as bad as I thought it would have ( hahaha ). 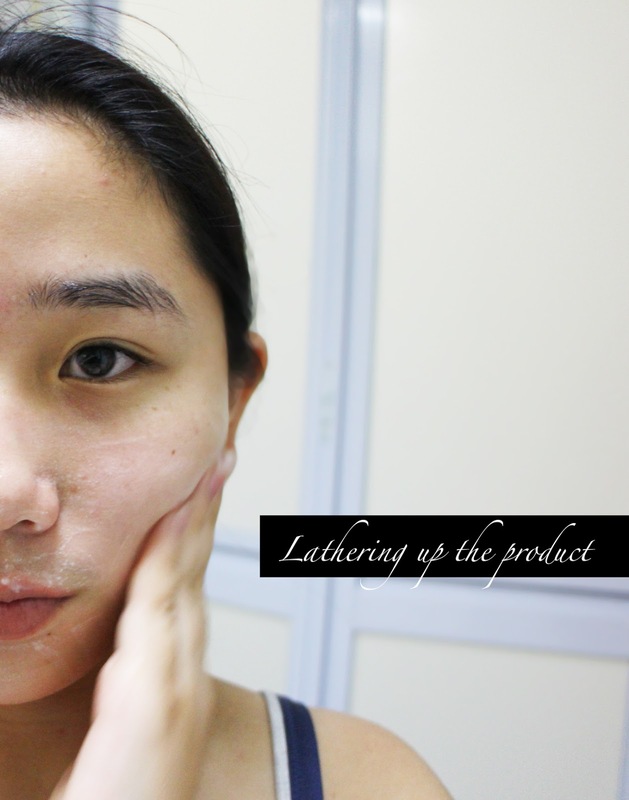 The texture is just like like any other cleanser but what I believe makes this so popular is the way it lathers up easily to remove all your makeup without having to vigorously rub the product into your face. apply a small amount to your finger tips (depending on how much makeup you have on ) to a damp face and gently massage it into the skin. 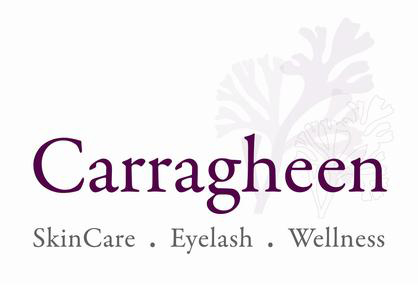 To which you carry out your usual skin care regimen that follows, ie toner, serum, cream. There are Three variations to this product to suit various skin types ; a cleanser (shown above) , cleansing gel & a cleansing oil. (FYI my skin type is normal). They can all be found at your local sephora, should you know of anyone travelling out of the country definitely ask them to pick it up for you at the duty free section at the airport, as its usually cheaper by about SGD$5/6. Overall I would definitely purchase this cleanser again, it doesn't make my skin feel irritated and leaves it feeling refreshed by clearing up all my makeup. It no doubt lives up to its name of being a "one step facial cleanser - and I can comfortably say that I can depend on this to remove all the makeup I have on for the day without having to go over it with an extra face wipe. Something you have to check out next time you lovelies go by sephora! Thanks for all the support so far everyone! great review! love reading your posts!